Spring or Autumn tender leaves skillfully processed mean Rock quality. 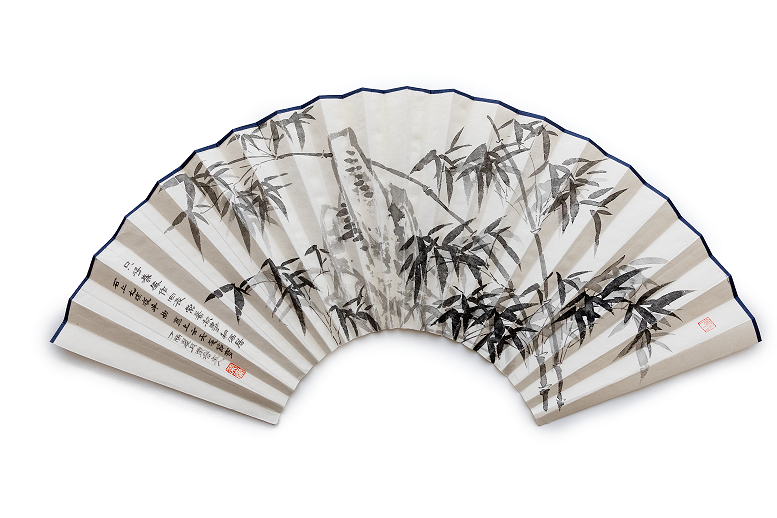 It is a classical Chinese folding fan painting with ink on rice paper by the artist Liu Xirong. The painting can be framed and hung on the wall as a piece of art. Bamboo is highly poetic in Chinese culture, symbolizing people with uprightness, integrity and perseverance. The artist Liu Xirong is an eminent scholar of Chinese tradition and culture study. As an artist, Mr.Liu Xirong excels in traditional freehand brushwork painting. His painting "The Shadow of Bamboo in Red Ink" was acquired by the Bristish Rail Pension Funds in London in 2017. Liu Xirong is also an antique collector, highly accalaimed for his connoisseurship in the Xuande incense burners of the Ming and Qing dynasties. 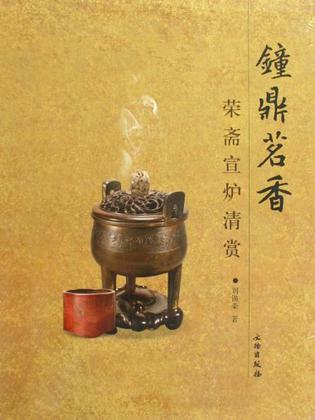 His collections are lavishly illustrated in his five volume book (as shown in the picture on the left) entitled "Literati Elegance: Xuande Incense Burners from the Rongzhai Collection".